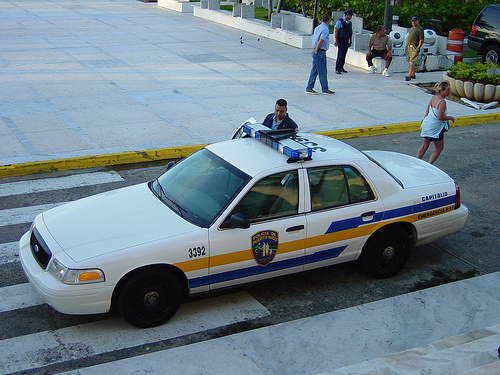 WASHINGTON – Following a comprehensive investigation, the Justice Department today announced its findings that the Puerto Rico Police Department (PRPD) has engaged in a pattern and practice of misconduct that violates the Constitution and federal law. The investigation, launched in July 2008, was conducted in accordance with the Violent Crime Control and Law Enforcement Act of 1994 and the Omnibus Crime Control and Safe Streets Act of 1968. The department now hopes to work with PRPD, the Commonwealth of Puerto Rico and the community to develop and implement a comprehensive reform plan with the judicial oversight needed to address the violations of the Constitution and federal law.